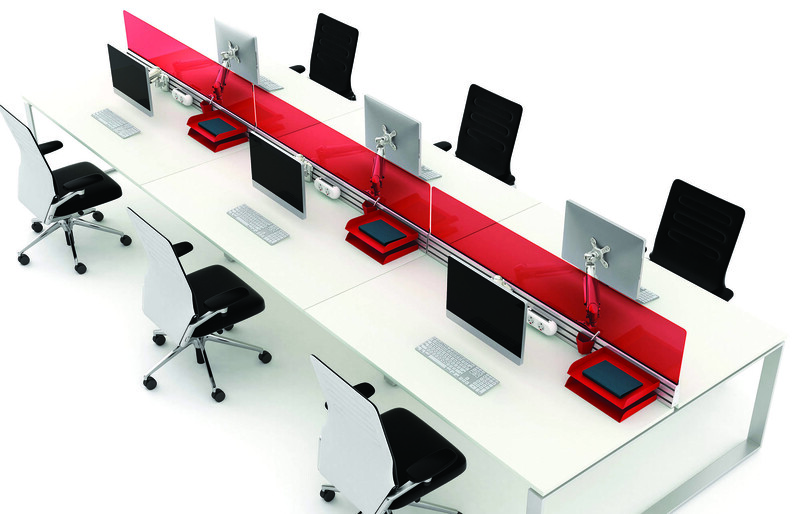 Desk or free-standing screens with aluminium trim, Sprint comes in straight and wave format with various tool-rail configurations. 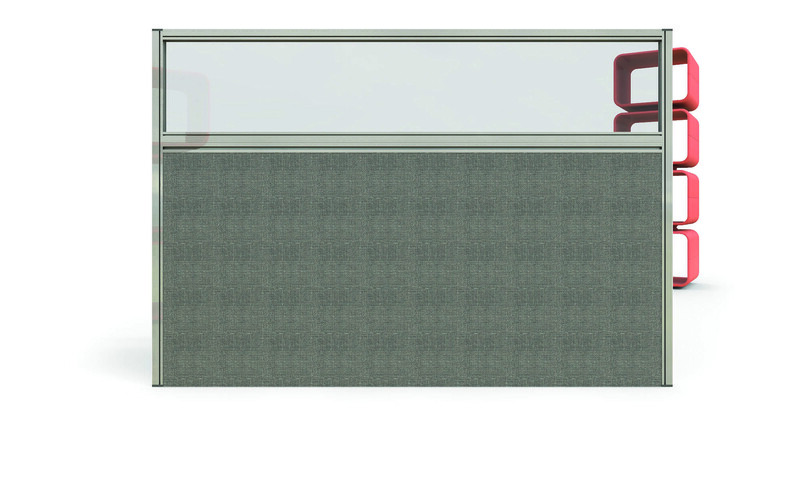 Podium screen system really does enhance the office environment. Allowing designers and specifiers to create numerous solutions to an ever changing workplace. 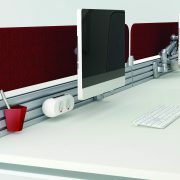 Sprint is a desk mounted partition featuring alumnium end posts. Available in any width up to 1800mm and any height up to 1800mm , Sprint KTX is an functional and attractive range of desk top and freestanding screens. 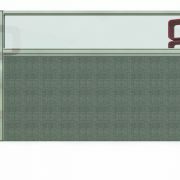 Sprint KTX is available in either silver or white painted frames with optional linking strips available to create long connected rows. Sprint KTX can be manufactured in any camira or bradbury fabric. Please visit www.camirafabircs.com for a full range of options. Our new PODIUM screen system really does enhance the office environment. 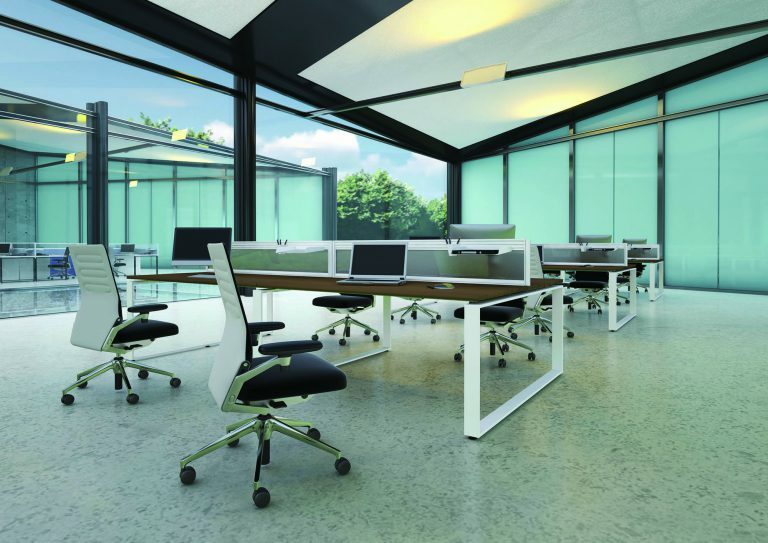 Allowing designers and specifiers to create numerous solutions to an ever changing workplace. 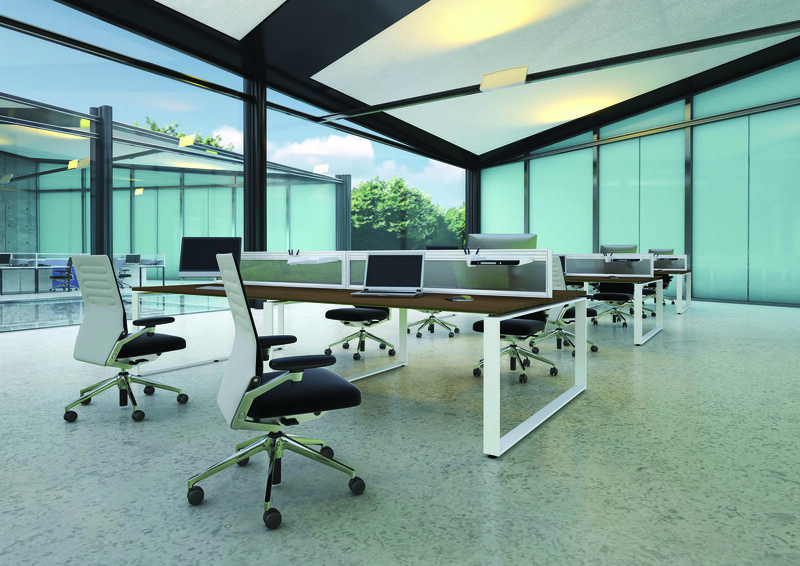 Available with a number of configurations, styles, finishes and accessories, PODIUM is a ‘current‘ range that meets today‘s workstation demand. 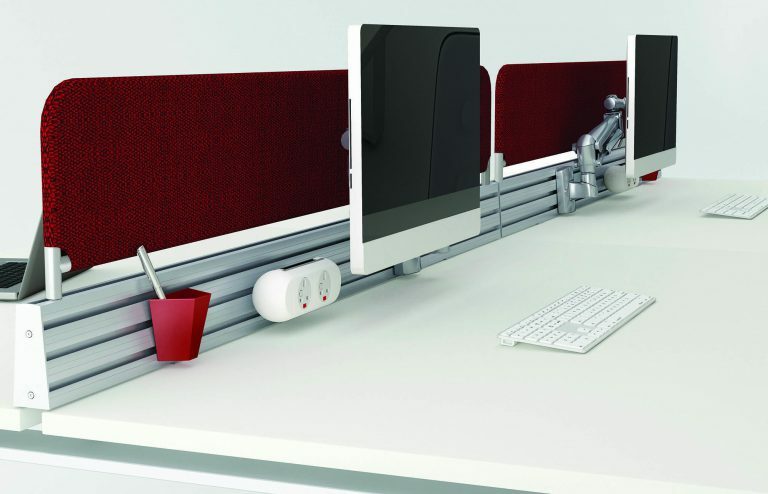 Designed for ‘sharing‘ the workspace and improving on efficiency allowing increased productivity and multitasking.